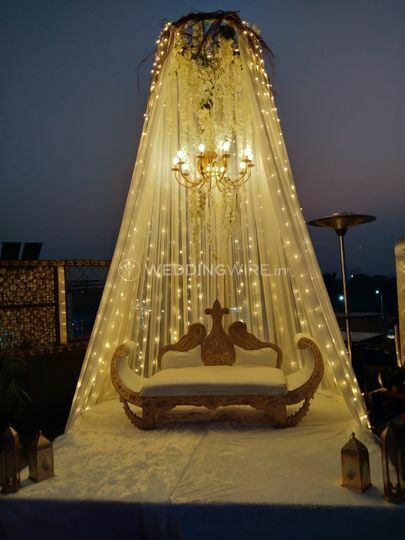 Instyle Wedding & Events ARE YOU A VENDOR? 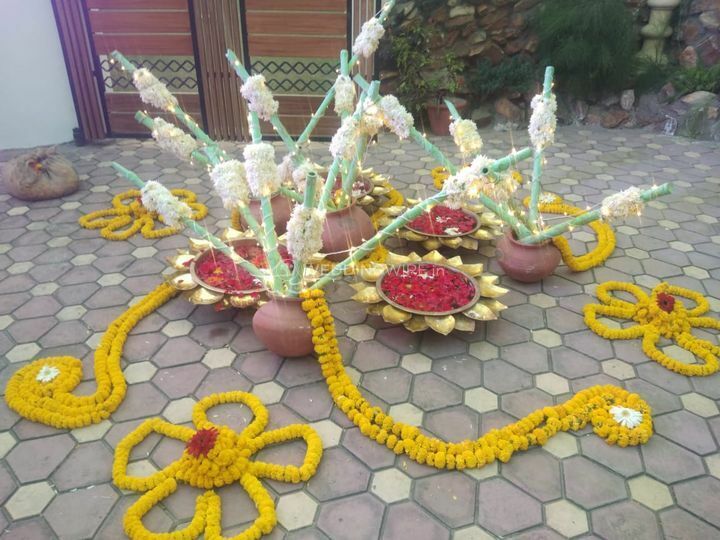 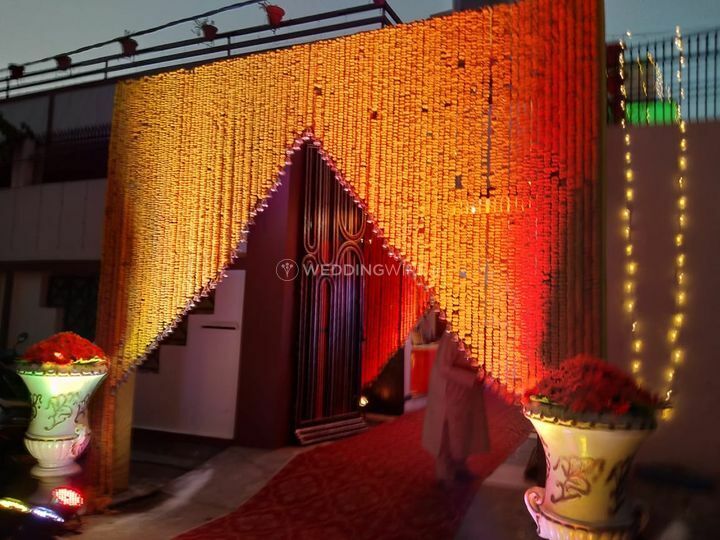 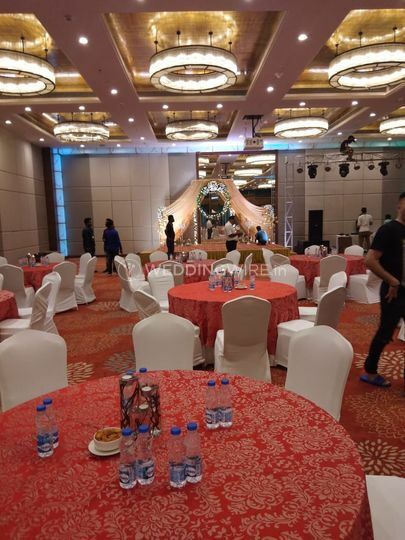 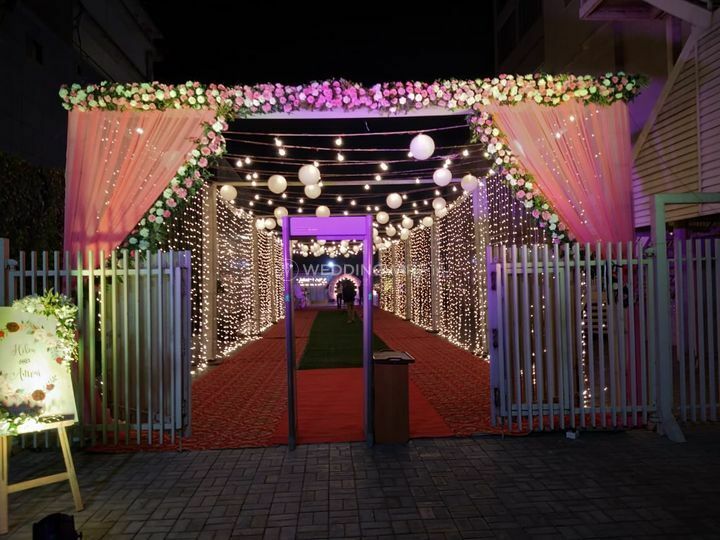 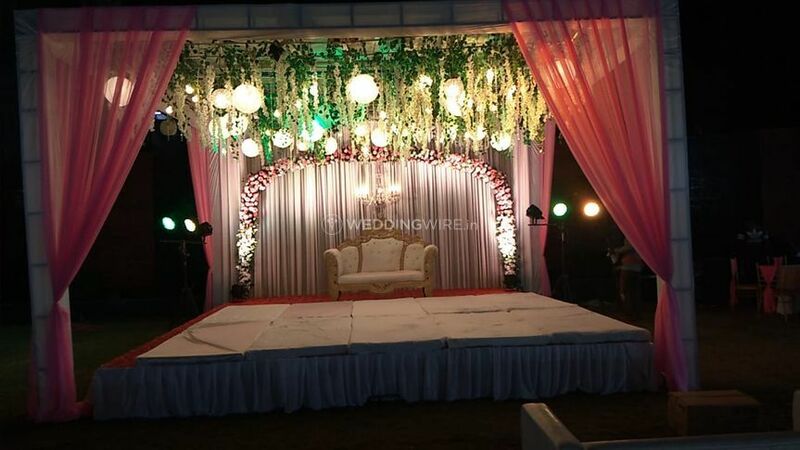 Instyle Wedding & Events is an event planning company based out of Lucknow and they provide their clients with a plethora of impressive services when it comes to planning their wedding. 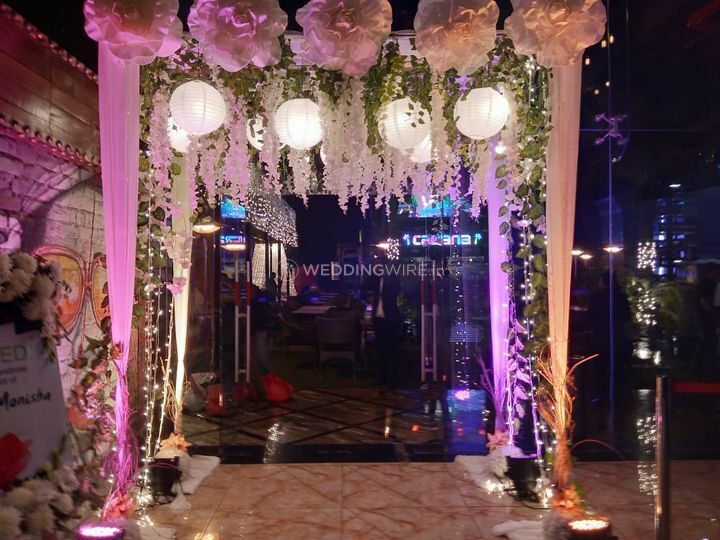 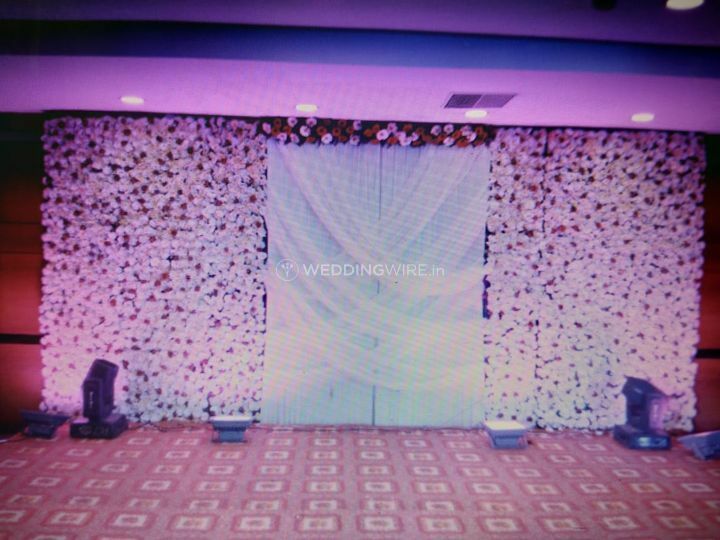 The wedding is your once-in-a-lifetime event and the team at Instyle Wedding & Events understand the magnitude of the celebrations and they work according to your requirements and their own creativity to produce unique wedding themes and decors that will make it a memorable event for one and all. 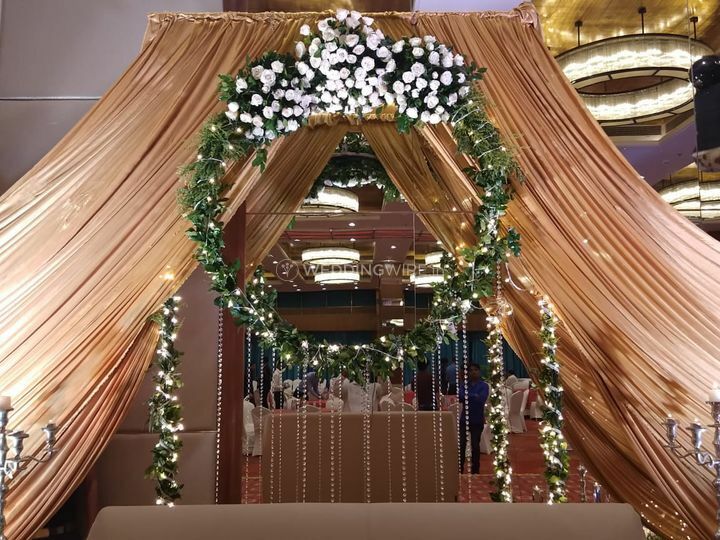 They are a team of experts who work closely with you to understand your concepts and they will make sure that the wedding is a magnificent gala. 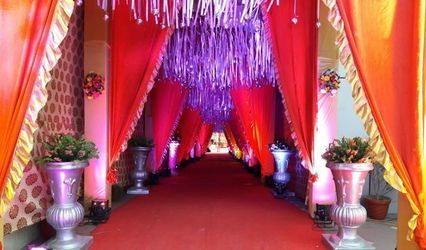 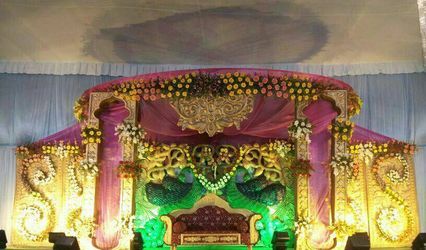 They also travel outstation to provide you with their commendable services at your destination and get the venue ready to host a royal fest. 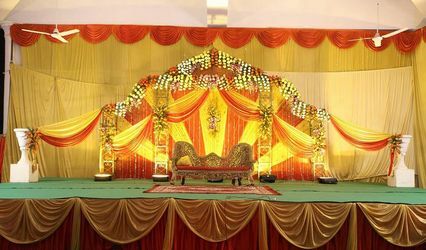 They will provide you with utmost customer satisfaction and you will be proud of your decision to let them guide you through the wedding as you relax and enjoy.